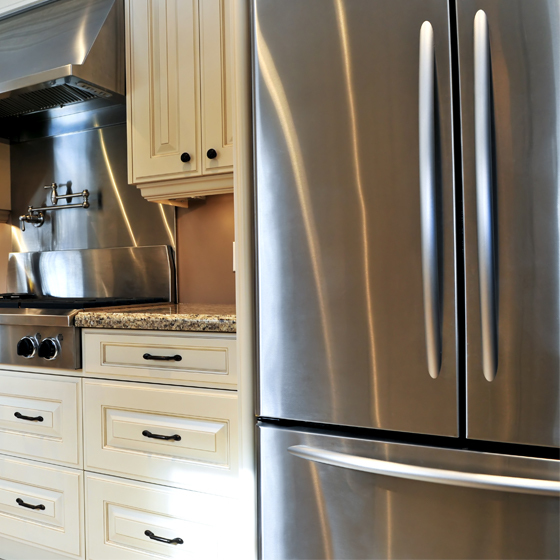 AG Appliance Repairs has experienced Appliance Repair Technicians that serve Detroit, Livonia, Canton, Redford, Royal Oak, Southfield, Berkeley, Garden City, Allen Park, Dearborn and Dearborn Heights, Michigan. 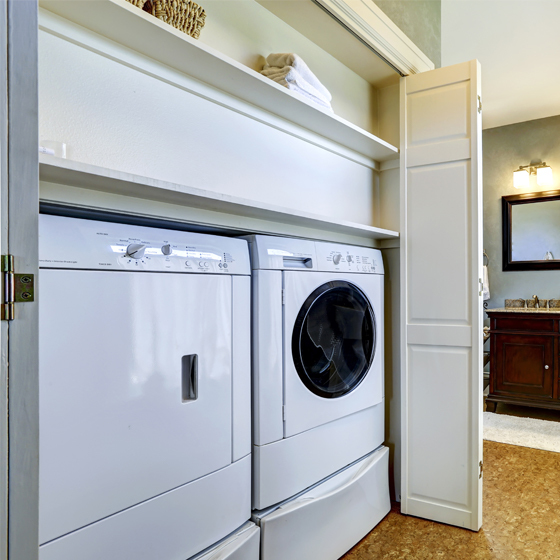 Contact Detroit’s most experienced appliance repair technician. 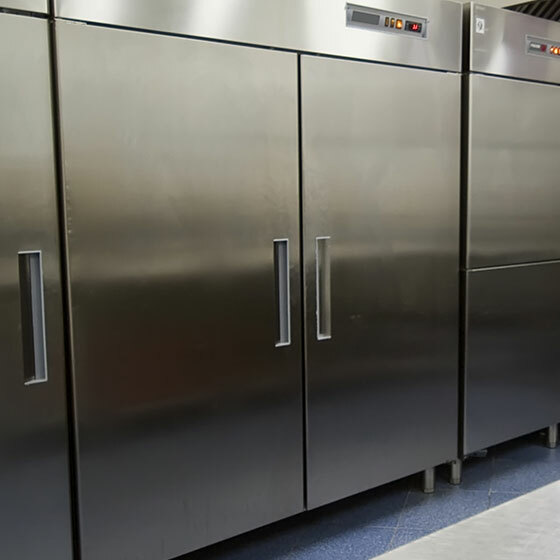 Whether you need repairs for HVAC, Walk-In Coolers, Refrigeration, Warrantied Equipment, and more for your home or business, call AG Appliance Repair today!